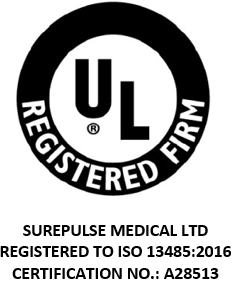 The term ‘SurePulse Medical Limited’ or ‘us’ or ‘we’ refers to the owner of the website whose registered office is St Thomas House, Mansfield Road, Derby, DE1 3TN. Our company registration number is 08112962, registered in England. The term ‘you’ refers to the user or viewer of our website.